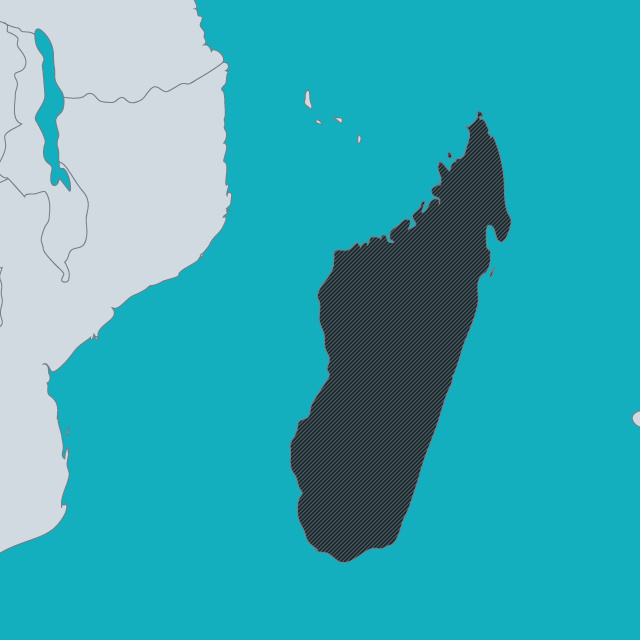 Citizenship in Madagascar is set forth in the 1960 Ordonnance Portant Code de la nationalité Malgache as modified several times — most recently in December 2016 to give women and men equal rights to transmit nationality to their children. The UN Committee on the Rights of the Child has reported concerns that despite the fact that birth registration is obligatory, large numbers of births are still not being registered. Concerns have been related that many members of the Karana minority of South Asian descent are stateless.